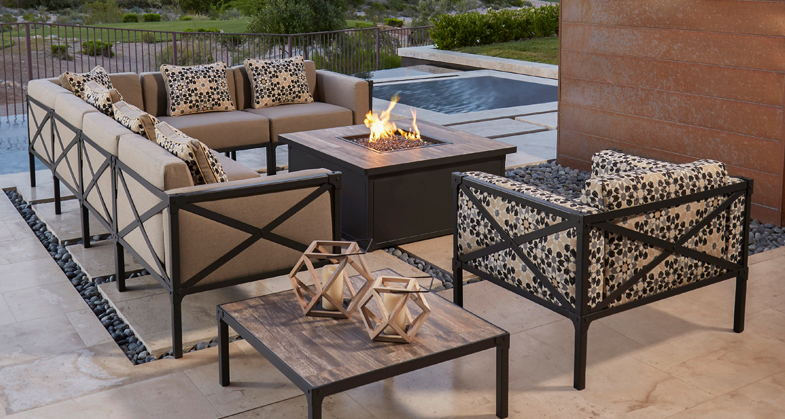 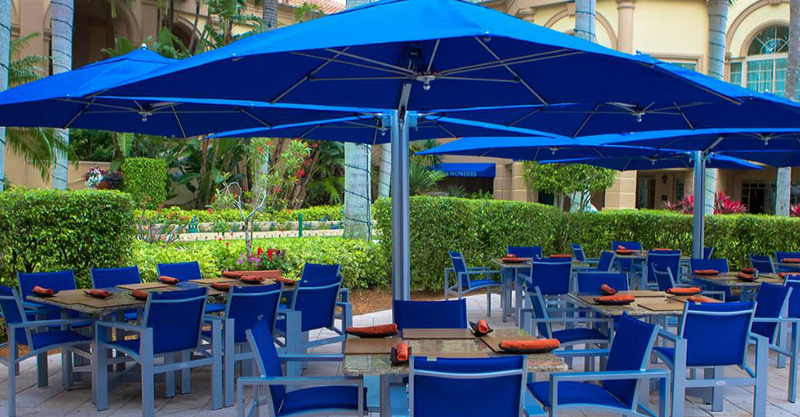 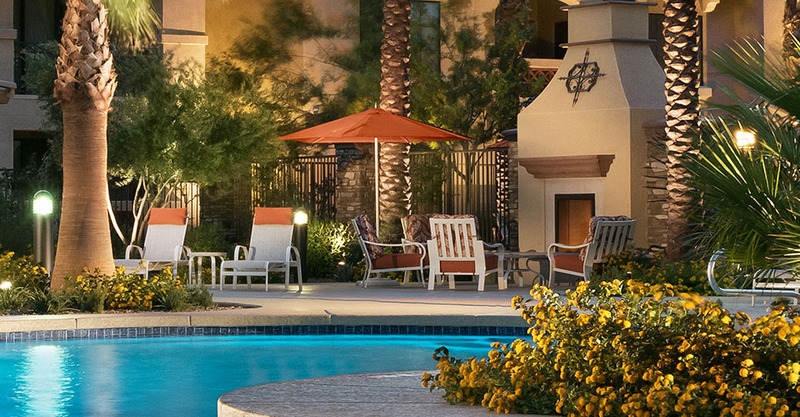 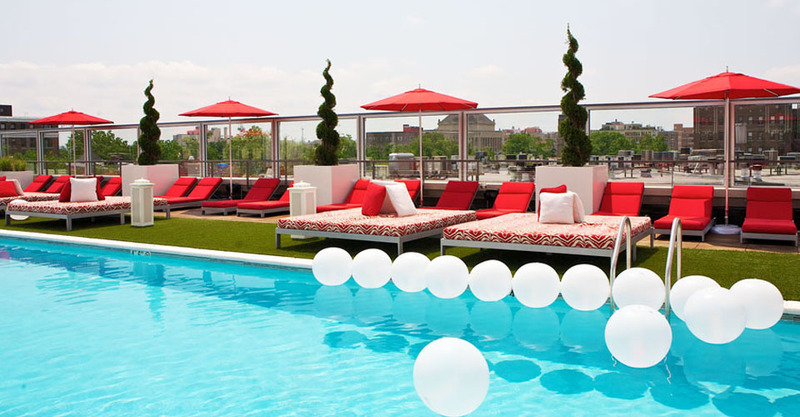 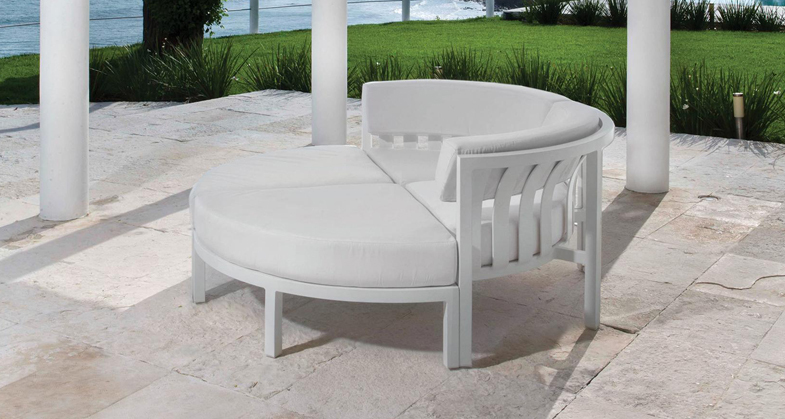 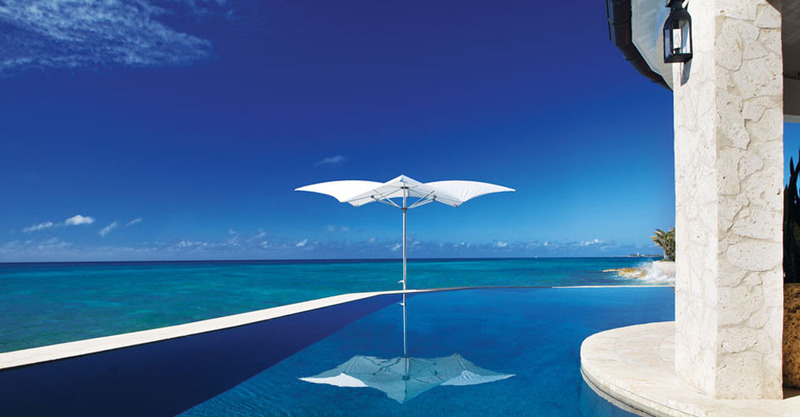 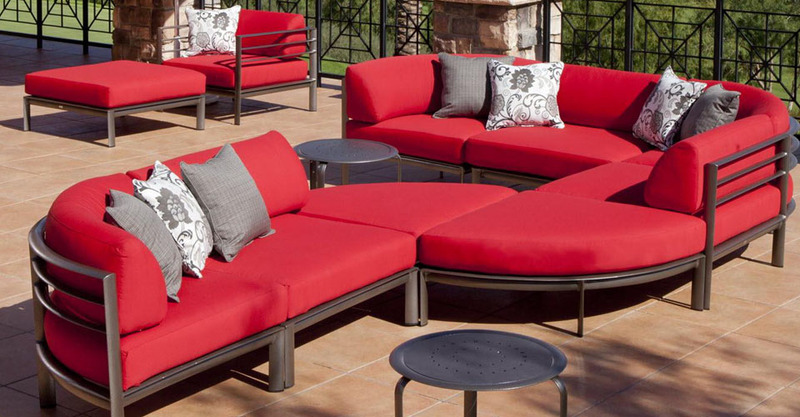 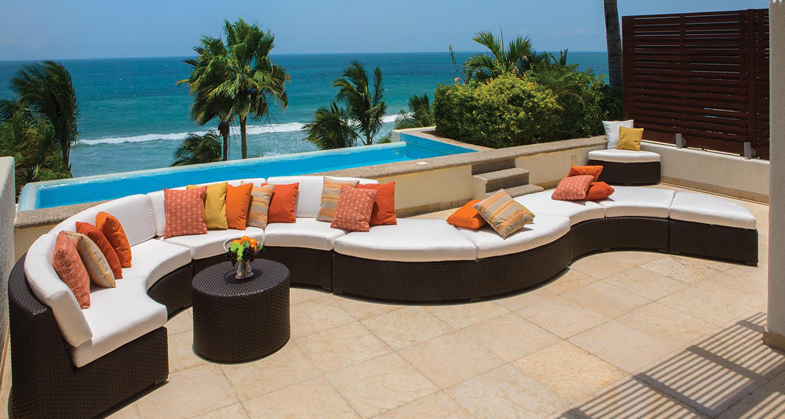 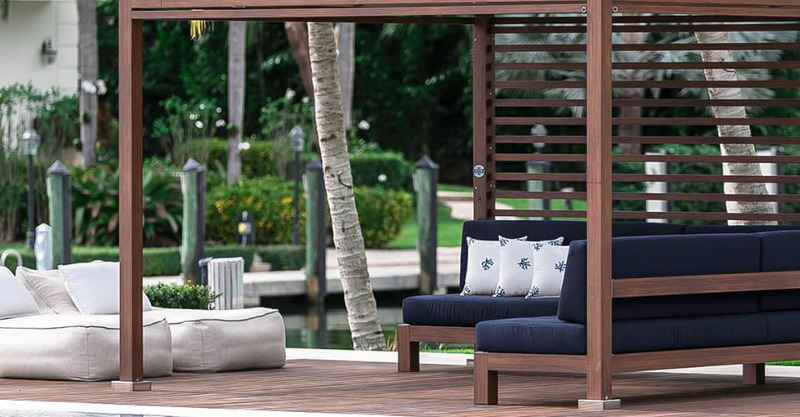 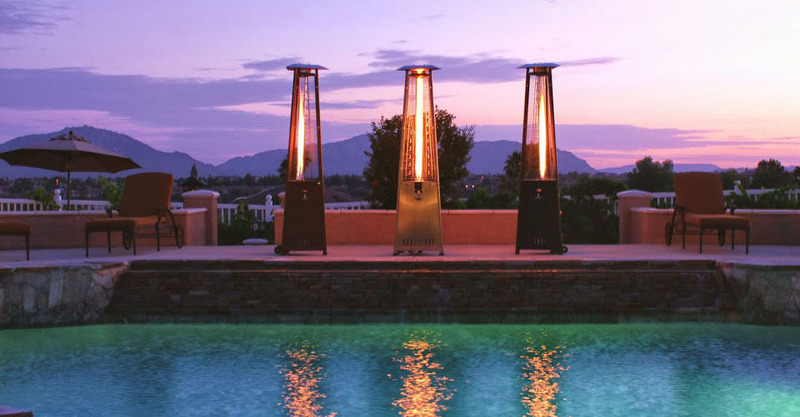 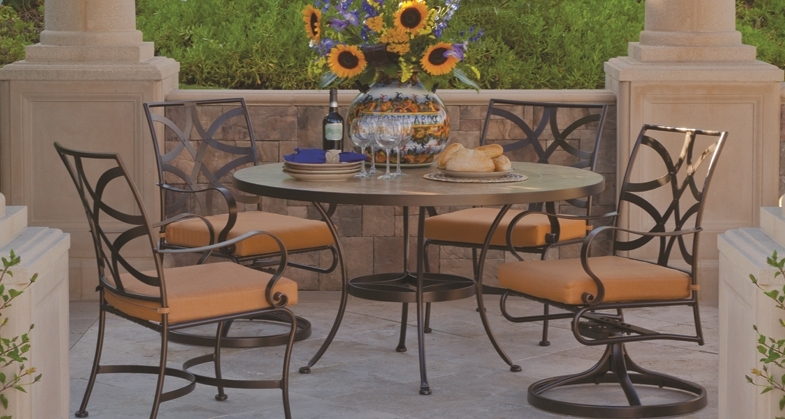 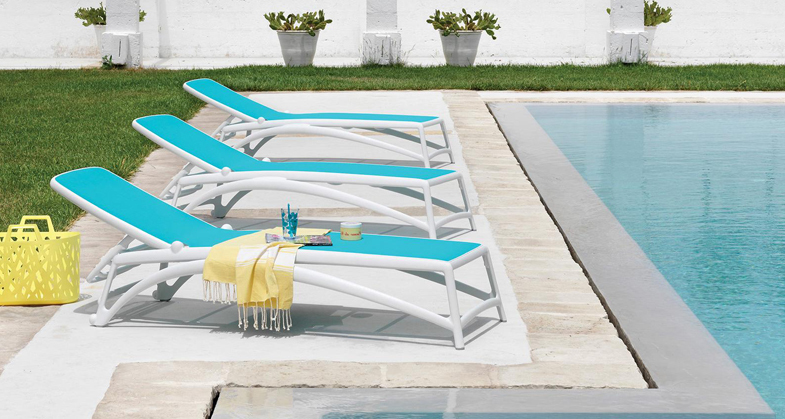 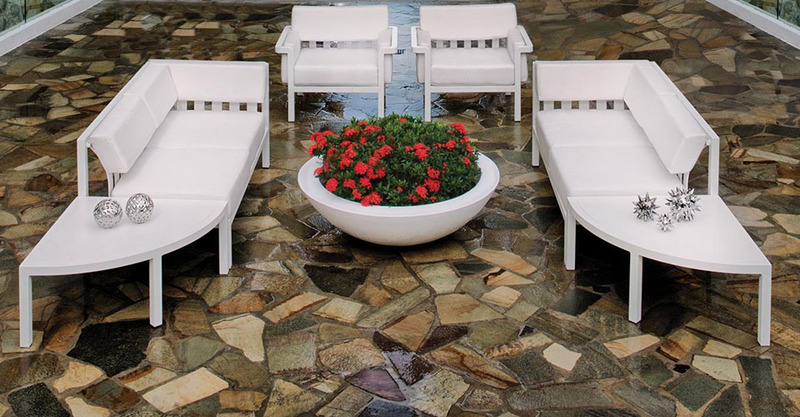 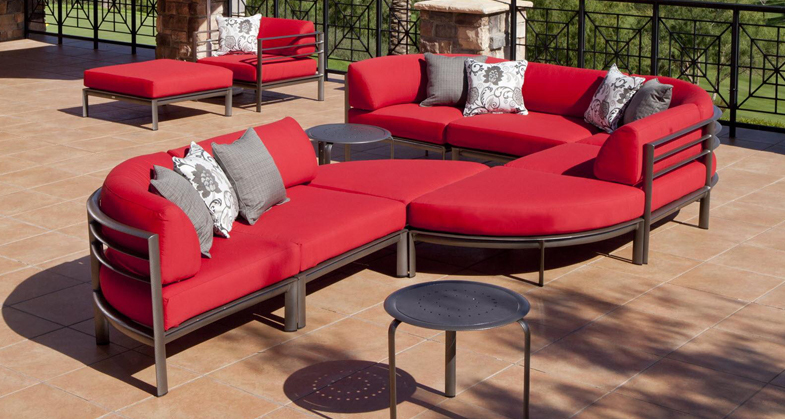 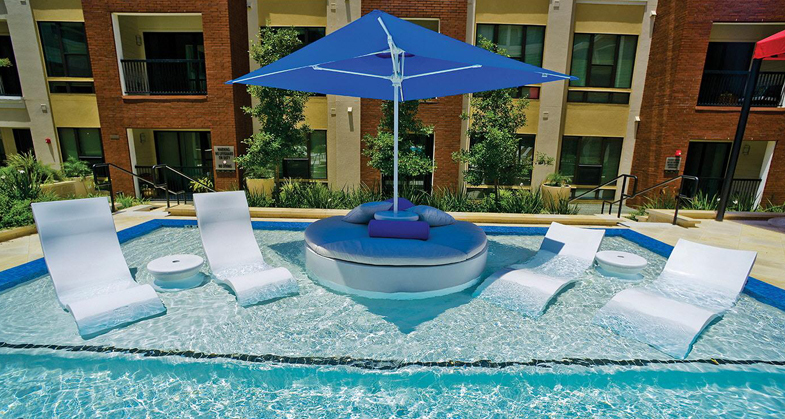 We strive to raise the standard of excellence in the hospitality industry by offering designs, craftsmanship and quality that are unparalleled in the outdoor furniture market. 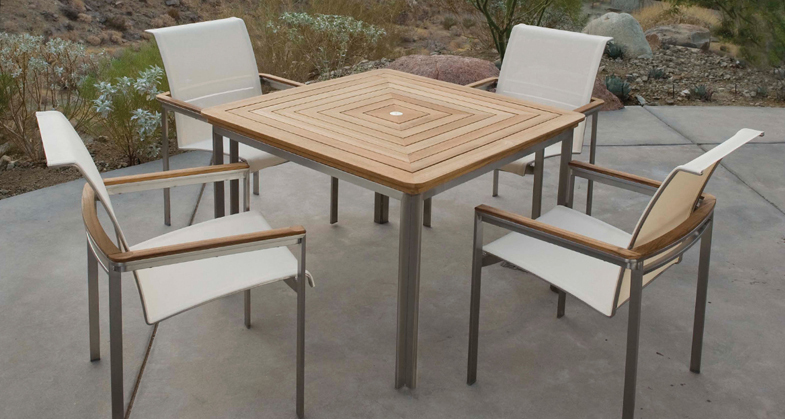 Featuring; Sustainable LEED Certified Products. 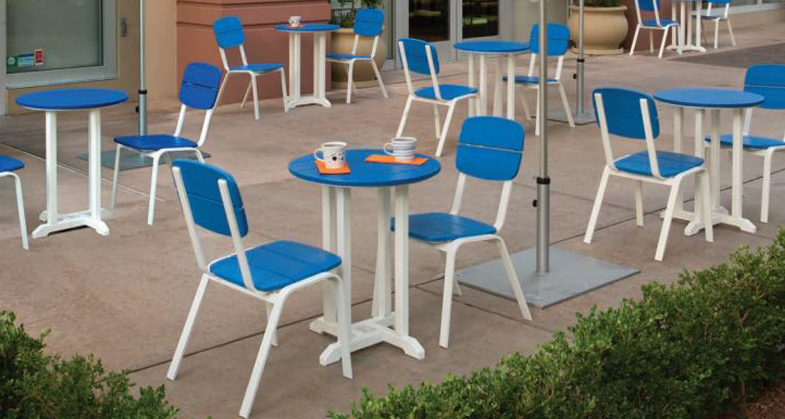 100% High Density Polyethylene (HDPE). 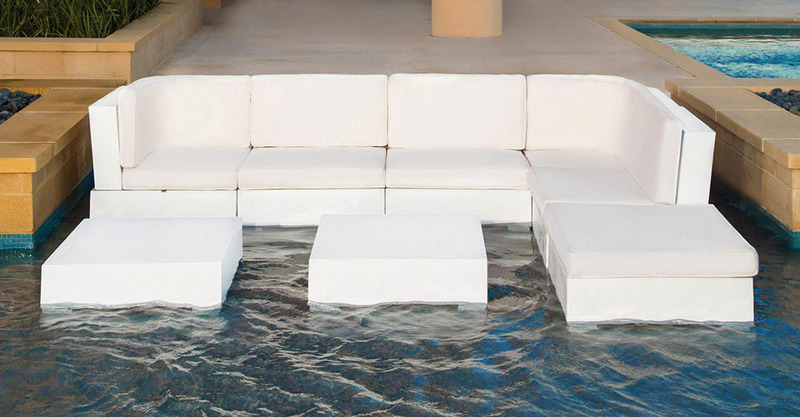 Recycled Plastic Has Never Looked So Good! 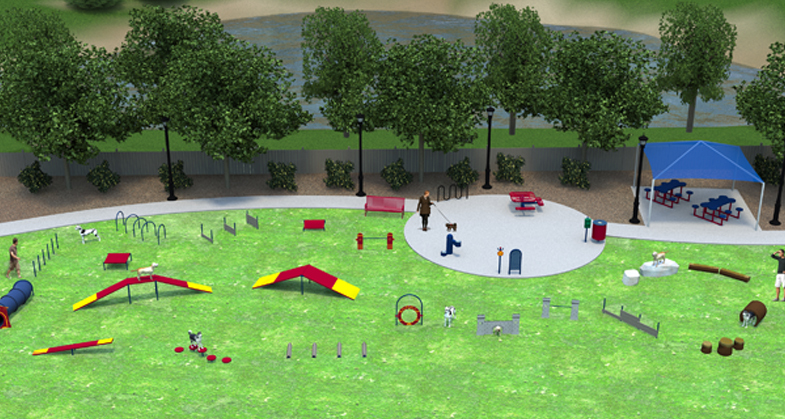 Dog Parks are the fastest growing parks in the country where Pets and Owners can Socialize. 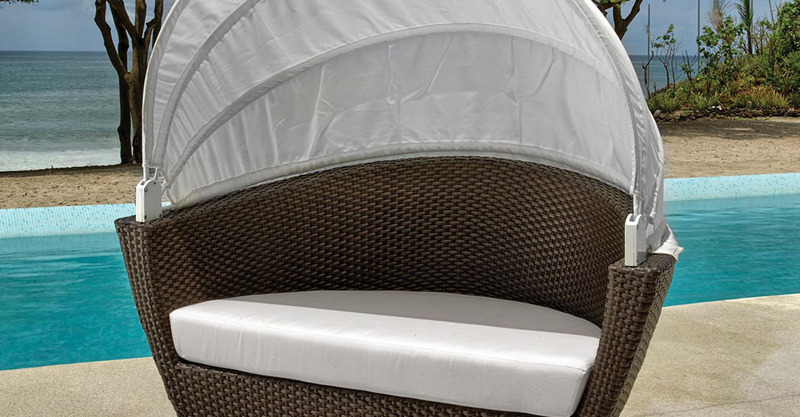 Don't be caught without the right equipment. 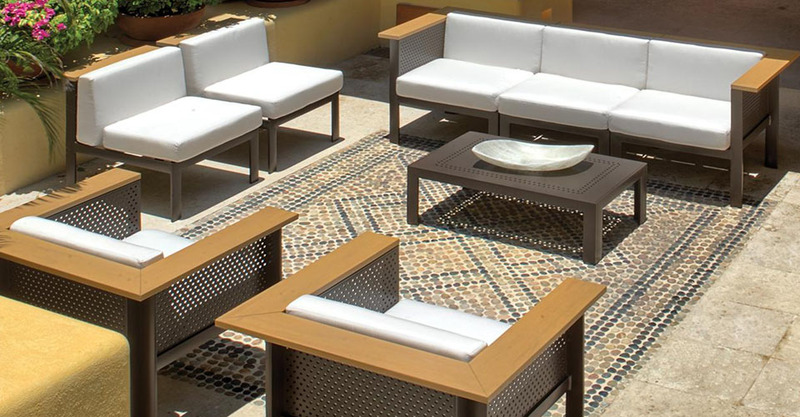 Extending The Life Of Your Furniture is a Small Investment with Great Returns. 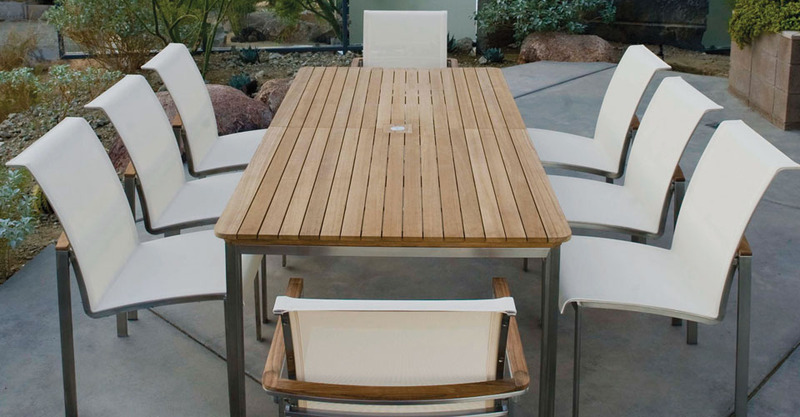 Ask Us About Our Refurbishing Division.